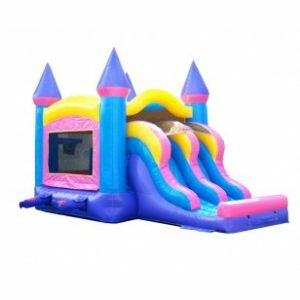 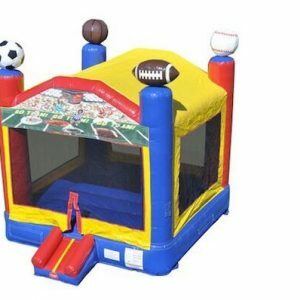 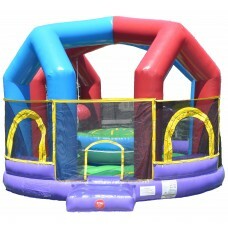 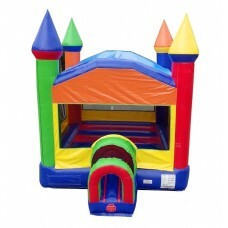 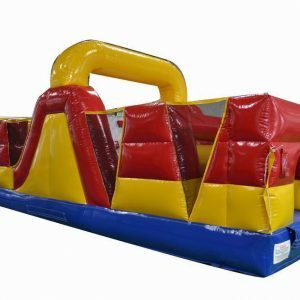 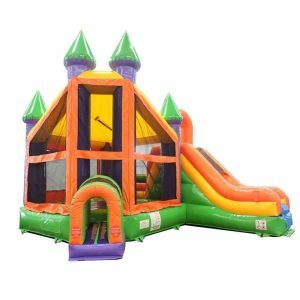 Bounce houses for loads of fun! 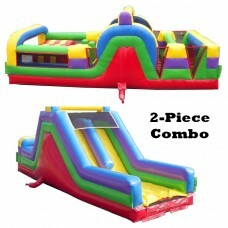 Inflatables are rented out by a 4hr and an 8hr time frame. 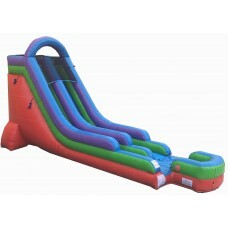 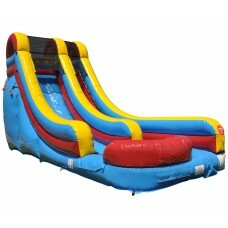 8pm is our standard cut off time for inflatable rentals. 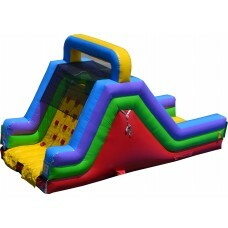 its for the safety of our renters and your guests. 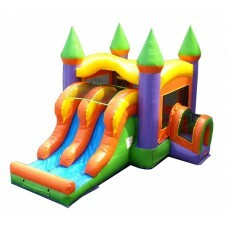 Delivery fee is dependent on location. 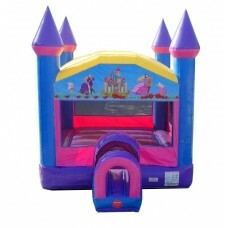 No fee for in town deliveries.